At Fairytales Bridal Boutique we pride ourselves on stocking a wide range of designers, styles and sizes to please every bride to be. We also offer the best in-house alteration services making the entire process of finding your dream dress an ease. There really is no better place to say yes to the dress than Fairytales Bridal Boutique. 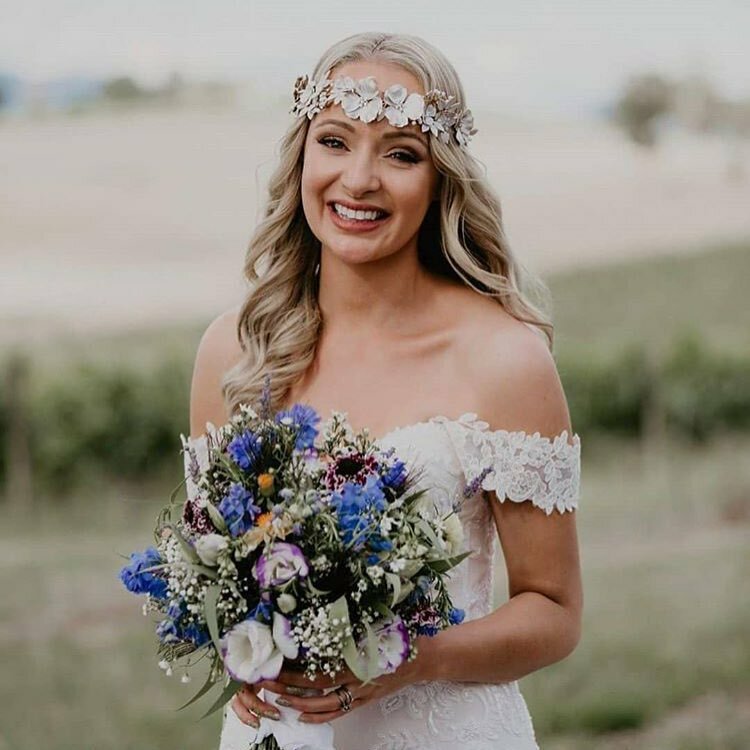 Fairytales Bridal Boutique has been serving the community for over 30 years, establishing itself as one of the most “must see, must visit” bridal boutiques in Melbourne. You will always be guaranteed the very best in quality gowns, accessories and service.